Casting Call Club : Rwby Abridged! Additional chatacters! Casting Call for Rwby Abridged! Additional chatacters! 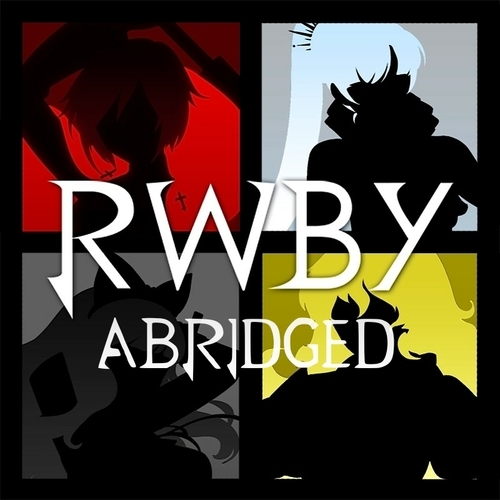 About Rwby Abridged! Additional chatacters! You will be doing some additions to team RWBY's adventures! Animation needs to be fluid and not too exaggerated from the original source. Basically what RWBY looks like, but more 2D? If that makes sense. If you can, provide a sample of your work! You will be designing all the thumbnails as well as any other additional things we need! Leave a sample of your work below!